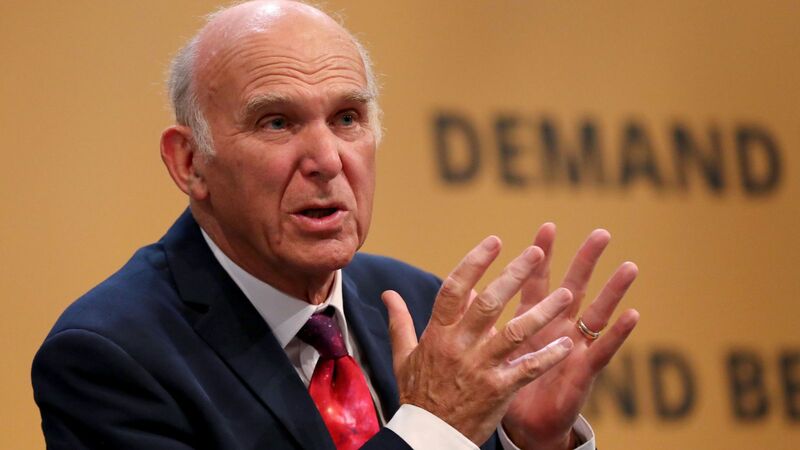 Sir Vince Cable has admitted his “regret” the austerity policies of the coalition government may have led to the Brexit vote he is fighting to overturn. The Liberal Democrat leader, who was business secretary for the duration of the Tory-Lib Dem administration, confessed a “massive cutback” in public investment prolonged the “decay” of some UK communities. 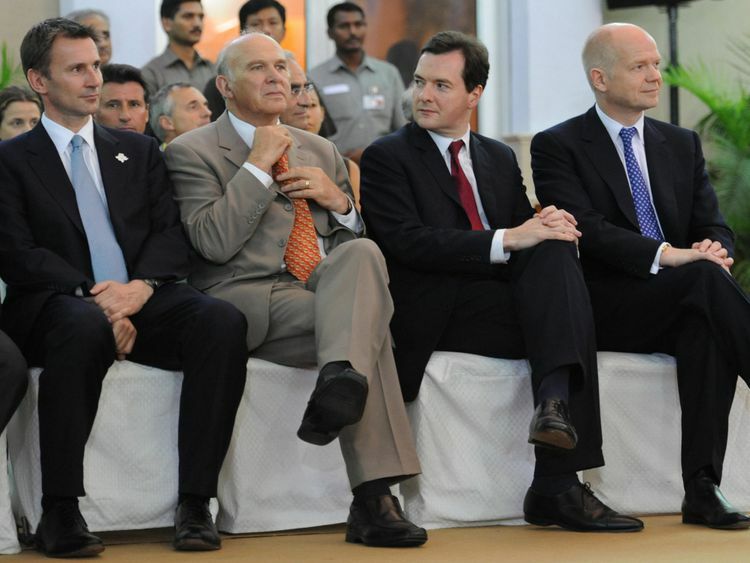 A decade on from the 2008 financial crisis, which preceded the 2010-15 coalition government, Sir Vince attacked a lack of capital spending in the years since the global economic meltdown. Speaking to Sky News’ political editor Faisal Islam during the Liberal Democrat conference in Brighton, Sir Vince was asked whether a link between austerity and Brexit – as highlighted by some academics – caused him regret. He replied: “Yes it does. One of the aspects of austerity that did most harm was the massive cutback in public investment. “I know that it’s the emotive stuff around social security spending that gets people angry. Sir Vince also criticised Whitehall controls on investment spending after being told by an audience member that voters opted to leave the EU because they were from “decimated” parts of the north of England. He said: “There are parts of the north of England that are severely blighted. “I come from the north of England and in my period of exile [when not an MP between 2015 to 2017] I used to go regularly to Blackpool for dancing competitions. “And Blackpool in November is not a cheery place. You see some of the economic damage. But there are parts of the north of England which are doing well. It isn’t a North-South issue. “Let’s remember that Manchester, Liverpool, Newcastle voted to Remain. Many of the successful towns, often university towns, voted to Remain. Sir Vince wants voters to be given another referendum on whether to remain in the EU and used the event to give a firm commitment his party will vote against the prime minister’s hoped-for Brexit plan in the House of Commons. He also warned another “serious” financial crisis could occur in the next 18 months. 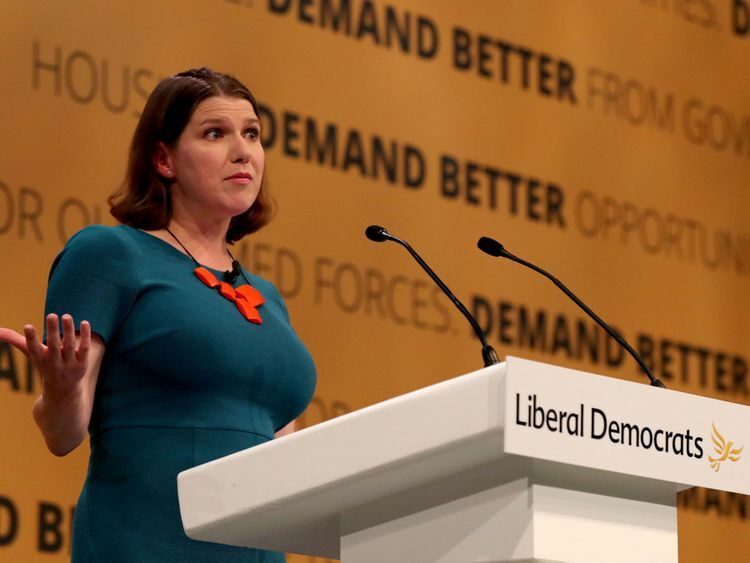 Earlier, Lib Dem deputy leader Jo Swinson also offered a mea culpa over the party’s time in coalition with the Tories. She added: “We were right to cut the deficit, but those who were already struggling paid too high a price. “Let me be blunt, if we are to claim the successes of our time in government we need to own the failures of it too. We lost too many arguments. Ms Swinson, who has hinted at a future bid to replace Sir Vince as Lib Dem leader, also described Brexit as “a symptom, not a cause” of a “broken” social contract.